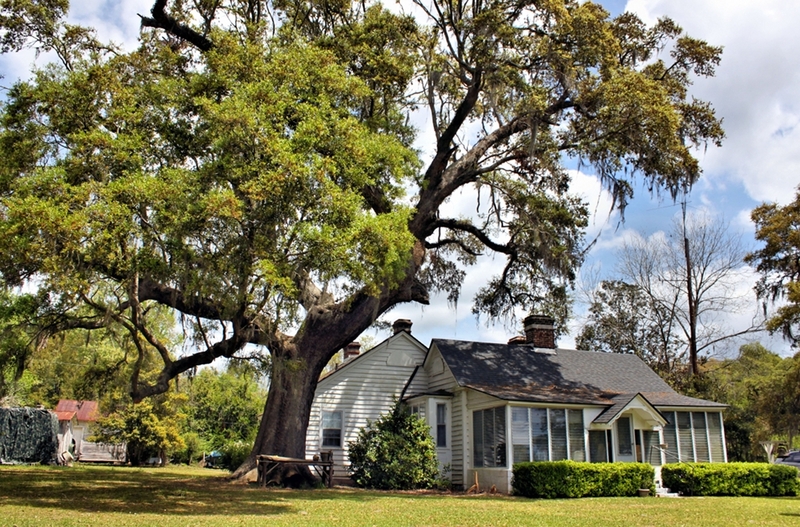 1705  James Child owned the plantation and a ferry was established on the plantation's banks of the Cooper River. This ferry operated for many years and was called Strawberry Ferry (8, p. 41).
?  James Child gave his son, Isaac, Strawberry Plantation (1). Circa 1800  House built (6, p. 47). 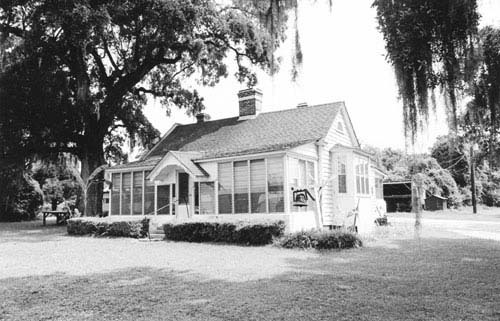 Early 1800s  The Strawberry Jockey Club was established at the plantation when a field was cleared to create a racetrack for thoroughbred horses. The club was dissolved in 1822 (3, p. 81). Circa 1842  John C. Ball owned the plantation (3, p. 35). 1865  Dr. J. B. Maring owned Strawberry Plantation (7, p. 8). 1927  US Senator Joseph S. Frelinghuysen purchased Strawberry Plantation and merged it with his larger Rice Hope Plantation (3, p. 81). 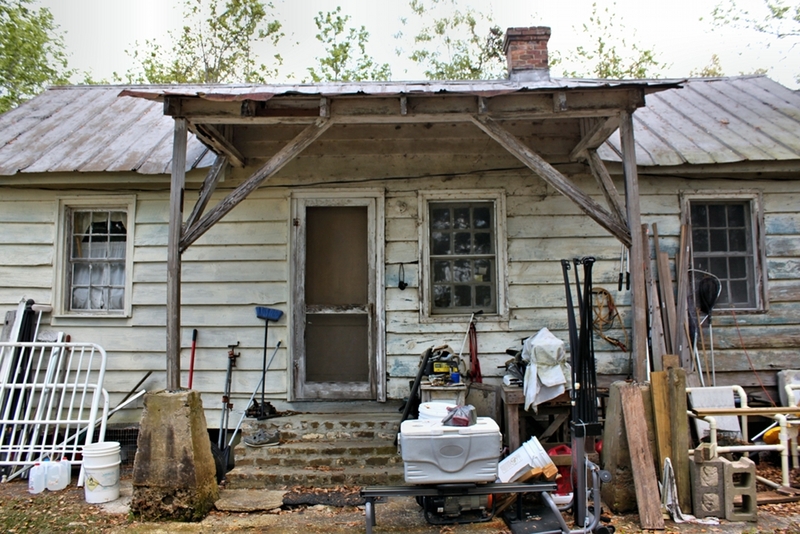 A 2004 survey found a house (circa 1800), slave cabin (mid-1800s), smokehouse (early 1900s), and three sheds structures (early 1900s) still standing (6, p. 47).